Kids are going to be wowed and amazed when they try this dry ice science experiment. It is sure to impress and education kids of all ages. Get ready, this science experiment is a really cool one! 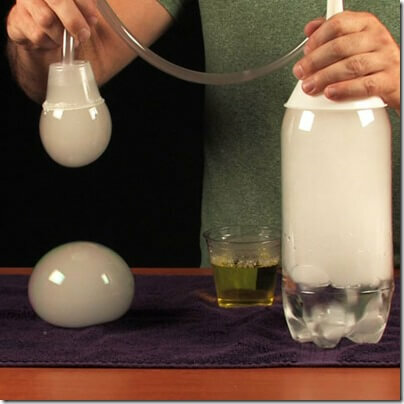 Find out how to make bouncing bubbles with this dry ice science experiment from My Kids Adventures.